In the space of a couple of years, two disasters happened in Iceland. Firstly, the financial crash in 2008, when the banks collapsed and the Icelandic krona dropped 35 per cent against the euro. Then, in 2010, Eyjafjallajökull erupted for the first time in 180 years, causing massive disruption to European air travel and making sure everyone took notice of Iceland. Happily some good came out of the chaos: these two big news stories helped put the country on the map. 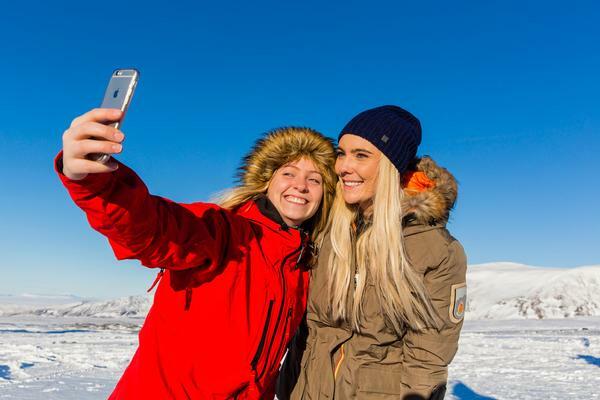 With extra assistance from Instagram – also established in 2010 – which acted as a shop window for Iceland’s spectacular scenery, news soon got around that this was the place to go. Plus, it was cheap and it had real volcanoes! In just seven years, the tourism industry quadrupled: from 459,000 in 2010, to 2.1 million in 2017. Tourism has become the country’s largest industry, with 2020 targets hit early. Now that the country has recovered from the crash, it is no longer such a bargain place to visit, which means the spike in tourists has abated. Although the massive boom might be over, tourism is now growing at a more sustainable and manageable level. This year the industry is expected to expand by 10 per cent and tourism chiefs have a chance to look at the product and plan strategically. 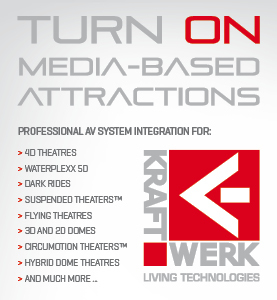 It is also providing fertile ground for the attractions industry. 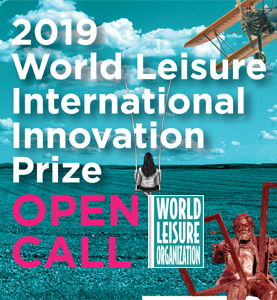 Led by entrepreneurs, two major attractions launched last year, both of which are inspired by and aim to complement the natural wonders by providing interpretation and education. 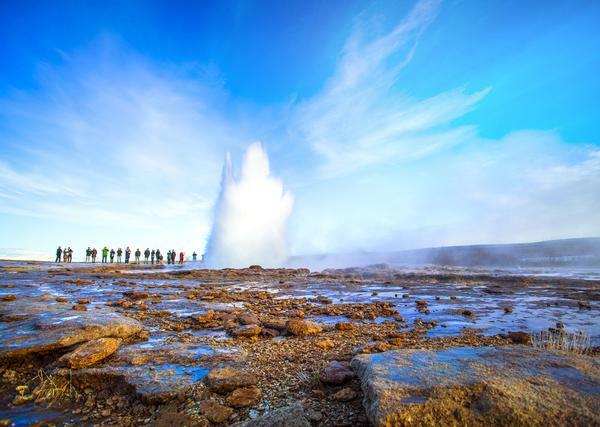 Iceland has a great deal to recommend it: the natural wonders of the northern lights and beautiful scenery; the volcanos and geothermal baths are a geographer’s paradise; the abundant wildlife to spot, including seals, whales and puffins; as well as adrenaline activities like hiking, ice climbing, skiing and cave exploring. 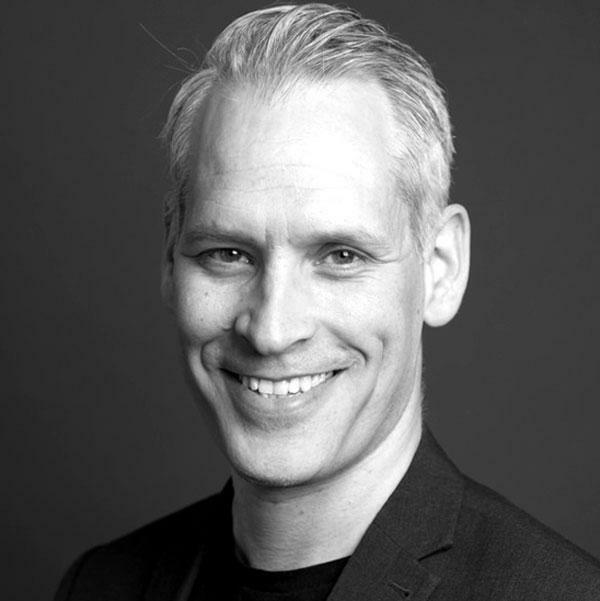 Gunnar Sigurðarson, manager of Visit Iceland & Creative Industries, says the main focus is consolidation rather than growth, making sure the offer is strong to boost visits in the off season and spread tourism across the country, rather than just the south, where Keflavik airport is located. Currently, Iceland is seen as a winter destination: 42 per cent come in the colder months, 26 per cent in the summer, 19 per cent in the spring and 12 per cent in the autumn. 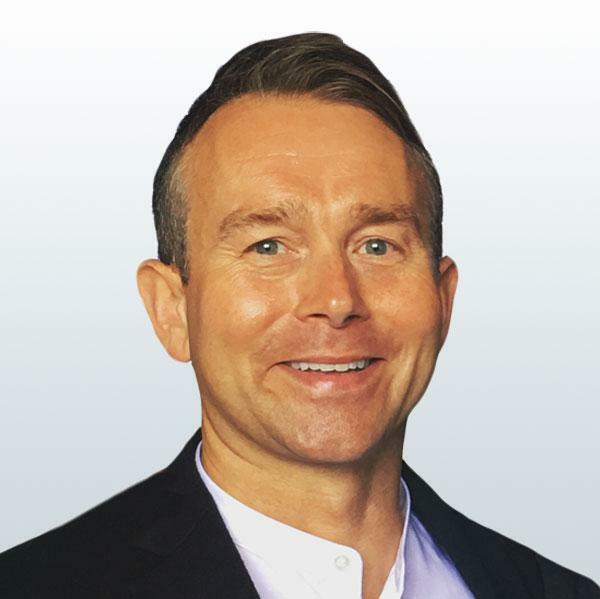 Promote Iceland is keen to even this out and so marketing efforts will be focused solely on the off-season, prioritising the wider regional destinations, particularly stimulating growth in rural areas. The Promote Iceland website has created a brand identity for the seven different regions including the unspoilt wilderness of the Westfjords, the lava fields and mountains of the north and lush forests and farmlands of the east. To this end, visitors are asked to observe the Iceland pledge, which includes being responsible, not venturing off the beaten track, using campsites rather than wild camping and taking care when photographing its natural splendours. 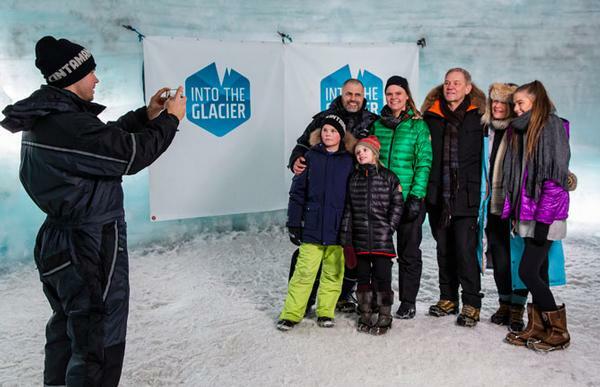 There is even an Iceland academy on the website where would-be visitors can learn about everything from staying safe on glaciers to hot tub etiquette. Although there have been news reports of some airlines dropping services from the UK to Iceland, the country still has flights to 80 destinations and is seeing a rise in Spanish tourists because of direct flights to Spain. In response to more tourists from Asia, it is only a matter of time before direct flights are set up with Asian countries. Launched in 2017 by two friends who saw an opportunity, the Perlan Museum celebrates Iceland’s natural wonders, through large-scale exhibits and the latest research and scientific findings. 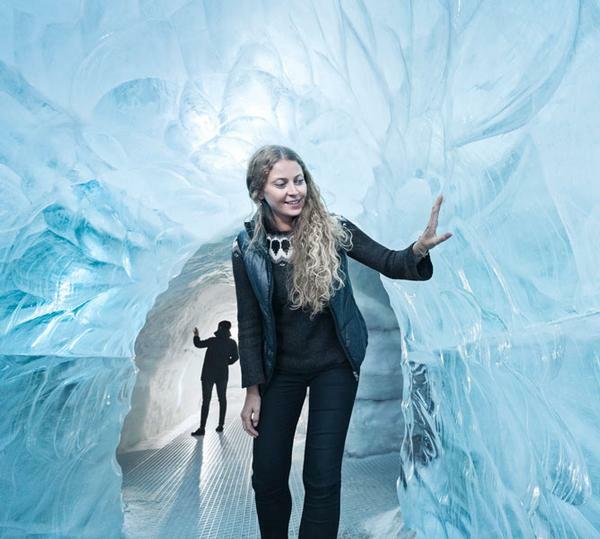 Noteworthy experiences offered include a view of Reykjavik from the 360-degree observation deck, taking a walk through the world’s first indoor ice cave and feeling the force of an earthquake. The disappearance of glaciers is leading to enormous change both in Iceland and around the world. The first exhibition, the Glaciers and Ice Cave Exhibition, presents the history of glaciers, shows the lifeforms which live on them, their effect on the landscape and what will happen when, or if, they disappear. 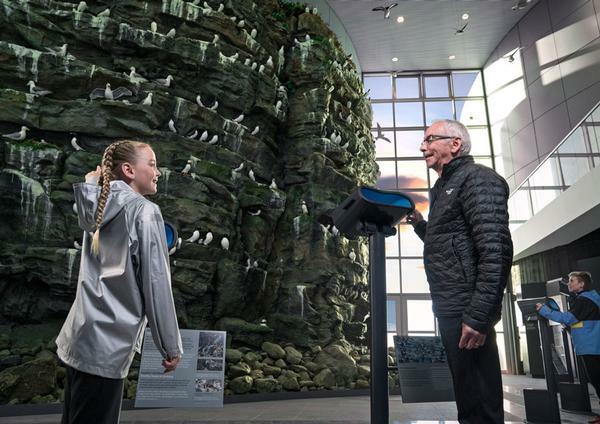 A second exhibition opened in May, Land, Coast, Ocean, and it is based on earthquakes and volcanos, with highlights that include a life-size replica cliff, and virtual reality fish and birds. Work is already underway on the third attraction, a cutting edge, 150-seat planetarium, which has been designed by Bowen Productions and will launch in the autumn. 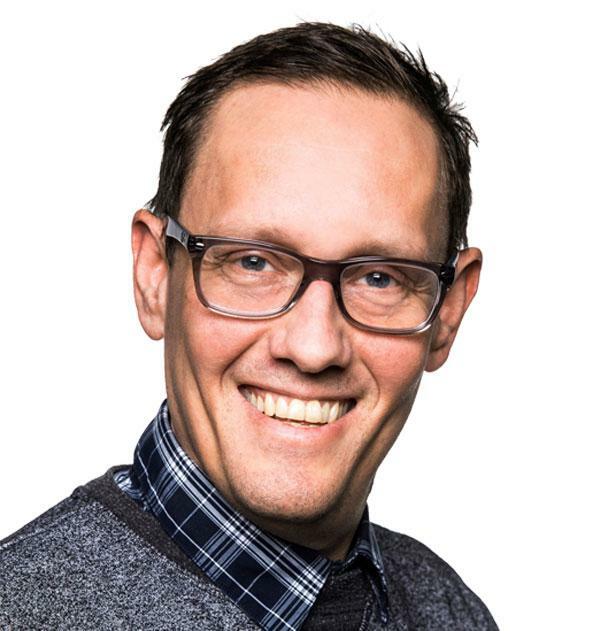 According to LAVA’s managing director Bardur Gunnarsson, Iceland attracts a special kind of tourist: “Almost everyone who comes to Iceland is interested in nature. They are quite adventurous and want exciting experiences, but aren’t willing to take risks. They want controlled, safe environments. They are keen on learning and like good guides and exhibitions. 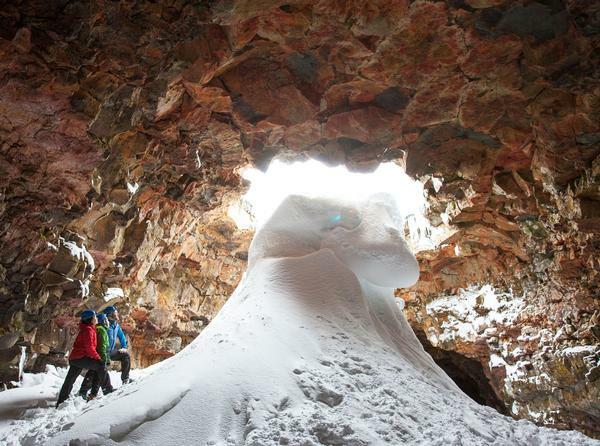 Into the Glacier offers various tours to Iceland’s most significant new attraction, a man-made ice cave. 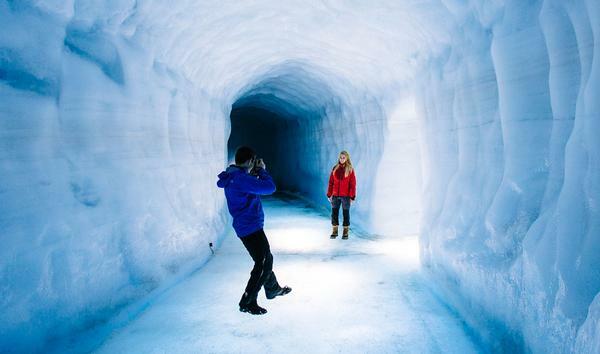 The ice tunnel and the caves are located high on Iceland‘s second largest glacier, Langjökull, so there’s the opportunity to explore the glacier and see it from inside. 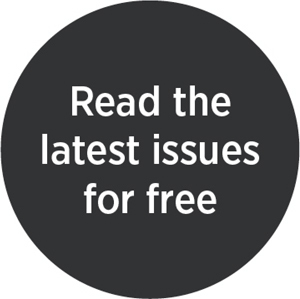 Another landmark development, LAVA was established in spring 2017 to give the inside track on volcanos. 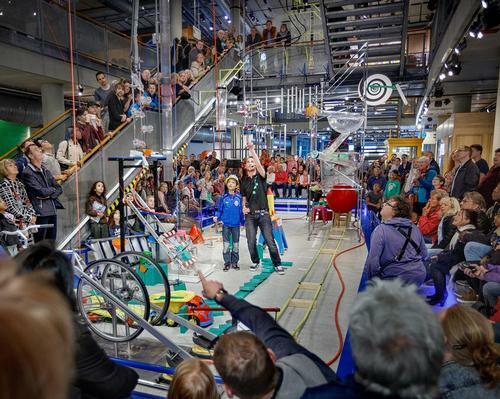 An educational, interactive exhibition depicting volcanic activity, earthquakes and the formation of Iceland, it has been developed with the support of the Icelandic Meteorological Office and the Department of Civil Protection and Emergency Management. 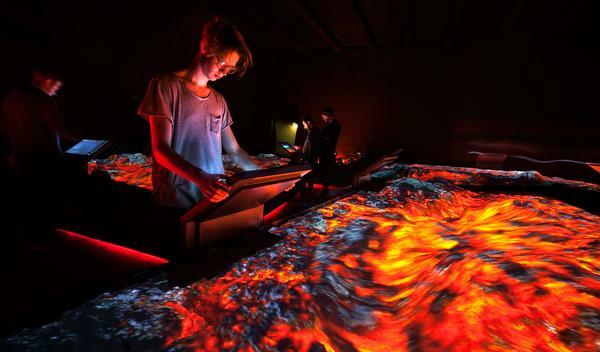 With dwell time of around 45 minutes, the attraction features two parts: an exhibition with interactive exhibits including a lava corridor, and an earthquake corridor. It concludes with a movie on the latest eruption. 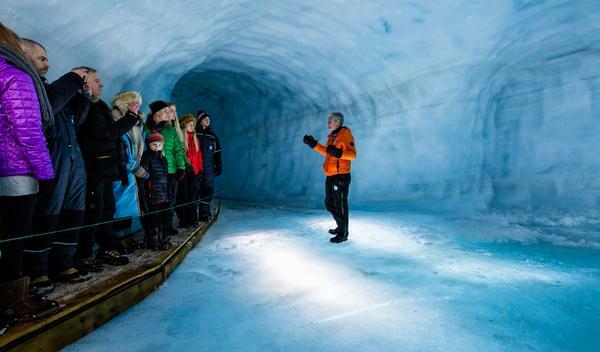 Located at Iceland’s second largest glacier, Langjökull, this attraction lets visitors experience what it would be like underneath the ice of the glacier, and view the blue ice, with a manmade ice cave which leads to the glacier. 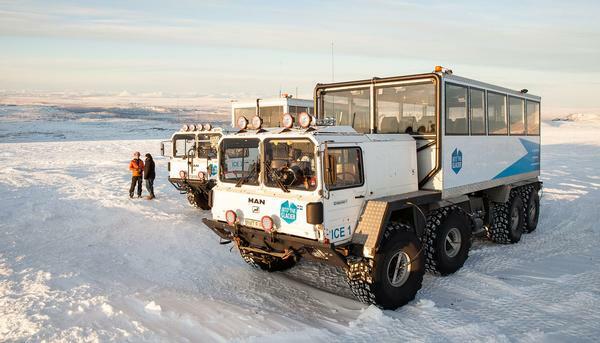 The tour also includes a ride on the glacier in special vehicles, to enjoy spectacular views from the ice cap. People leave with a greater appreciation of glaciers. Like other glaciers, Langjökull is shrinking and is expected to disappear within 80 to 120 years. Visitors are invited to offset the carbon of their transport to the site with a donation to plant a tree in a nearby forest, which aims to reduce the carbon in the atmosphere. Every year 5,000 trees are planted. 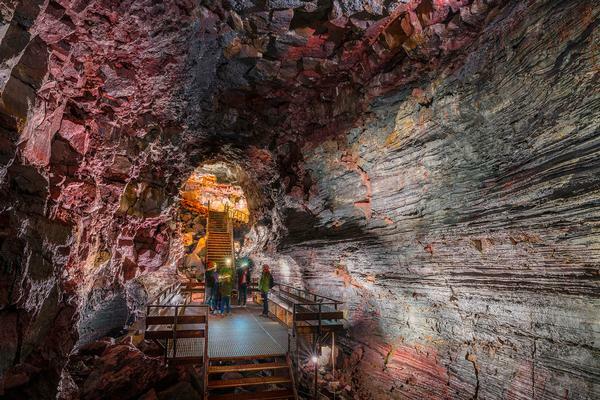 Allowing visitors to witness the inner workings of a volcano, the Lava Tunnel is co-owned by Icelandic mountaineer Hallgrímur Kristinsson and is the one of the longest lava tubes in Iceland. It promises a spectacular experience, where visitors witness the beautiful caves inside the volcano, lava falls and formations, as well as ice sculptures in winter. Two tours are on offer. The standard tour takes 55 minutes, but the more adventurous can opt for the extreme tour which takes up to 3.5 hours and promises an unforgettable experience, going to the end of the 1.4km tunnel to see magnificent lava falls. Visitors will leave with an appreciation of nature, as well as more knowledge about volcanoes.